Mary Cunningham Carlson ’10 is a Owner + Lead Designer at Pure Event Planning & Design in Duluth, MN. Wedding. After five years in the hospitality industry, I started my own company designing, planning and coordinating events. 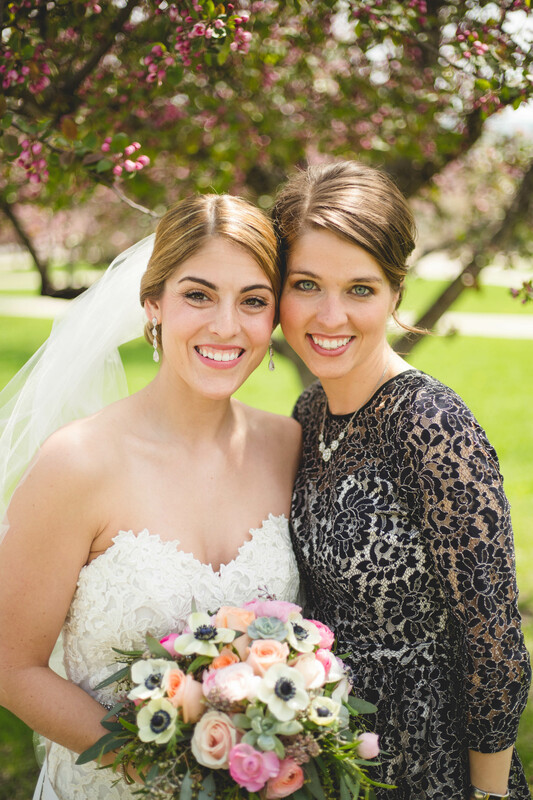 Already, I have had the honor of assisting two Gusties with their weddings at Gustavus. The first six months of owning a business has been a journey, but one I have been immensely blessed to take!.